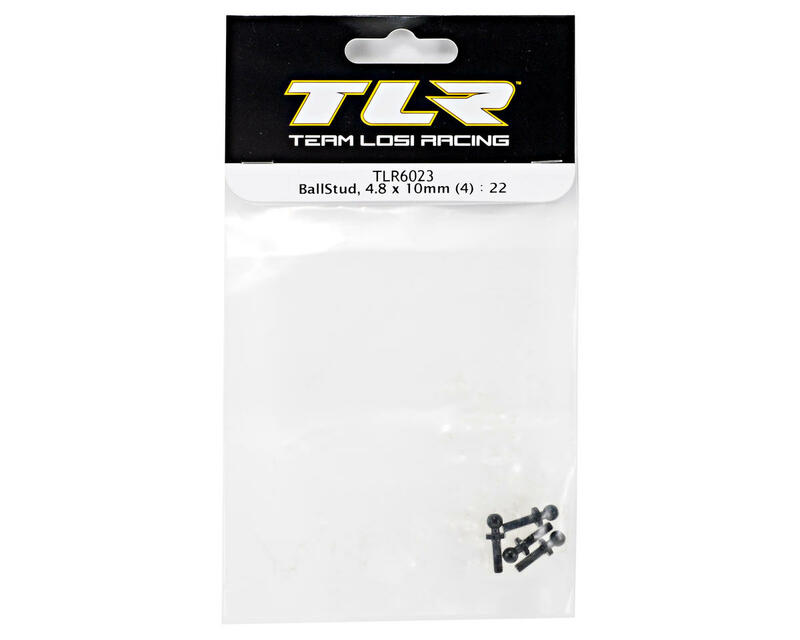 This is a Team Losi Racing 4.8x10mm Ball Stud Set, intended for use with the Team Losi Racing 22 1/10 buggy. In 2 years of using these I have never broken one. 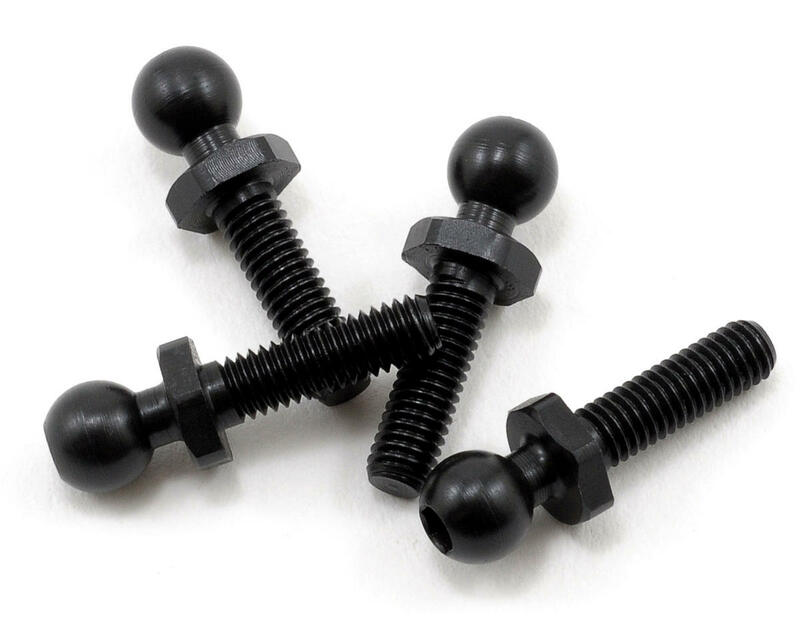 The 10mm long ones are great if you are stacking washers, as they keep lots of threads engaged in the mount to keep tearing the threads out. highly recommended.